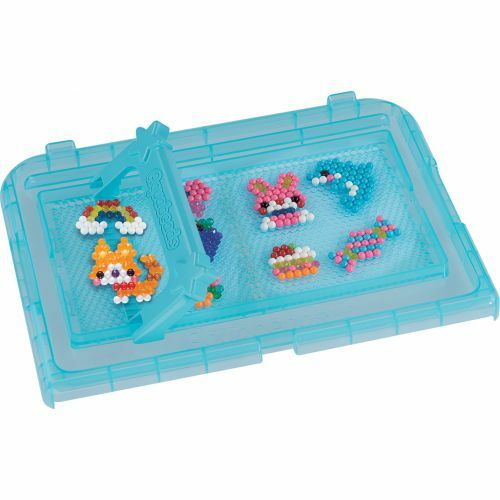 Create amazing bead art! 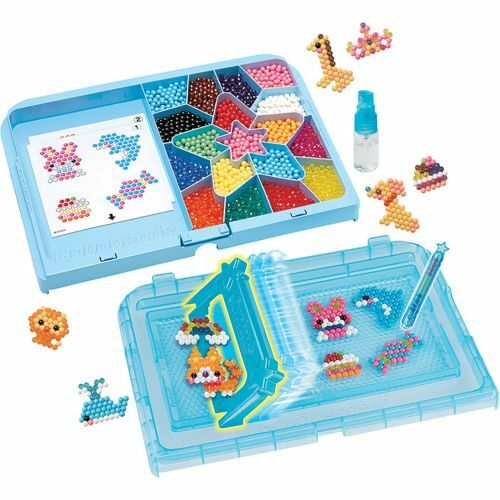 When you are finished designing with the colorful beads, just spray with water, let dry and your creation is complete! 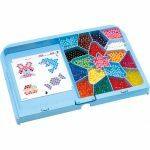 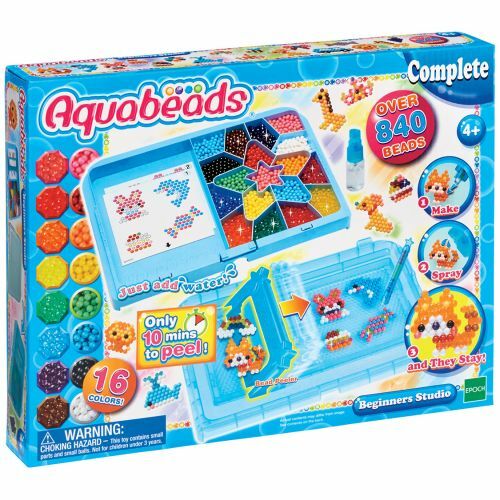 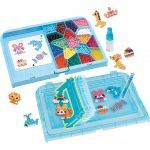 Over 800 classic and jeweled beads in 16 colors organized in a star-shaped tray with design area. 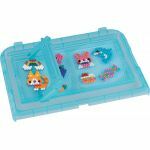 Bead pen is easy to fill and use to place your beads.